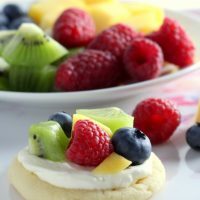 Mini Sugar Cookie Fruit Pizzas start with a soft sugar cookie topped with a cheesecake layer and are finished with some fresh fruit. It’s March I’m ready for springtime fruit desserts. Plus on a cold, snowy day, it’s so much fun to stay inside and take pictures of brightly colored fruit desserts. Although to be fair, I am really enjoying the last ten inches of snow we got. I know, I’m weird, but this winter I felt like we were severely cheated on the snow front. All that came with bitter cold and freezing rain. So I’m enjoying the gorgeousness of the snow and while staying warm inside taking pictures. Besides, according to my sister, all March is known for is for being all brown and ugly while your nose constantly. I’ll take all the pretty whiteness while we wait for spring. To make the cookies, preheat the oven to 300 F. In the bowl of a stand mixer, beat together the butter and shorting. Cream in the sugar, baking powder and salt until fluffy. Add the eggs and vanilla and beat in well. Stir in the flour. Roll the dough into 1 inch balls and place on a baking sheet. Bake for 12-14 min. Do not let them brown. Let them cool on the baking sheet for 2 minutes. Remove from the tray and let cool completely. Meanwhile, make the cheesecake spread. Beat the cream cheese with the sugar until light and smooth. Pour in the heavy cream. Beginning with the mixer on slow speed, start to beat in the cream. Increase the speed of the mixer gradually until the mixture thickens. 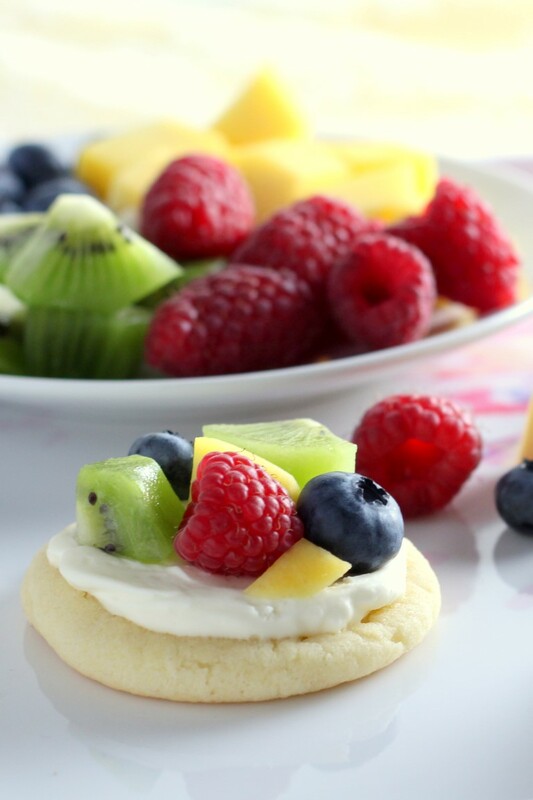 Spread the cookies with a bit of the cream cheese and top with fresh fruit. These are best within a day or two of making them. 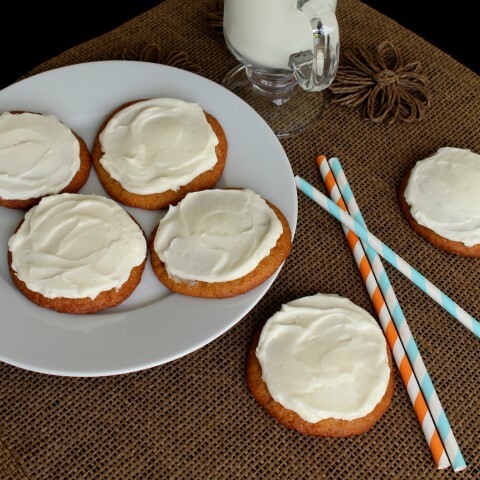 The sugar cookie recipe was adapted from Better Homes and Gardens. 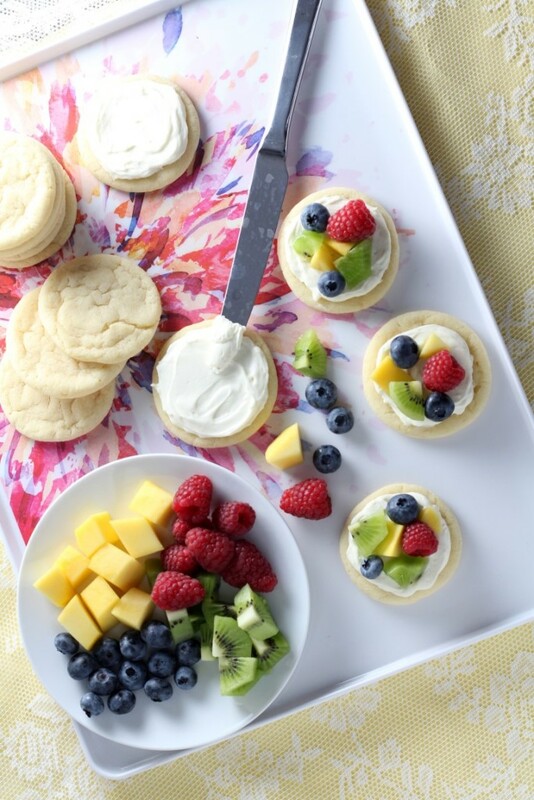 Fruit Cheesecake Sugar Cookie Cups from Life Love and Sugar. Mini Fruit Tart Cheesecakes from Crazy for Crust. Strawberry Cheesecake Salad from The Recipe Critic. The fresh fruit is making me ache for summer! These are so bright and beautiful Mallory! 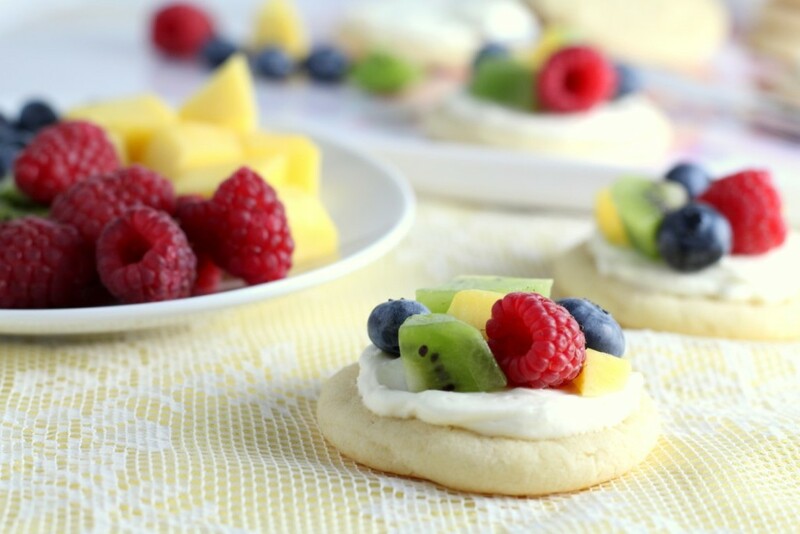 I am ready for spring time and lots of fun fruit covered treats like these yummy cookies!!! They are so pretty! Oh these are so pretty! They’re like a breath of springtime! These are adorable! The kids would love this! These look so pretty. 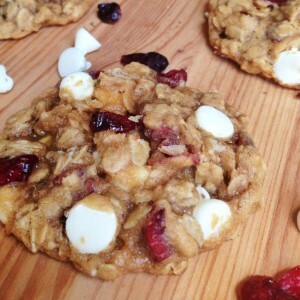 I am trying them soon..!! For the cream cheese frosting it just says “1/2 powdered sugar.” Does this mean 1/2 cup or 1/2 a box or what?! It would be 1/2 cup. Thanks for asking. Is there a liquid missing from the recipe? My dough was crumbly and the balls stayed in balls when baked. I had the same problem they’re very crumby and do not roll. I think instead of egg yolks we should’ve probably added whole eggs?? Is the recipe correct? My dough looks awful, it’s super dry like cookie crumbs. Can I make the cookies ahead of time? And frost them the day of the party? For the oven temperature it says 300 degress, this just seems low to me. Will it bake alright? These did not come out good for me. The dough was very crumbly and wouldn’t stick together. I didn’t alter the recipe by any means and used very softened butter (not melted). The cream cheese mixture was fine but the sugar cookie was a mess, I ended up adding some more melted butter to roll the dough into balls, and they didn’t bake nicely either, it was an all around mess. Hi in the ingredients it says vanilla for cream cheese frosting, but it’s not in anywhere in the directions for the cream cheese?